inStem and NCBS have initiated a collaboration with the FIRC Institute of Molecular Oncology (IFOM) in Milan. A Joint Research Laboratory has been created at inStem in collaboration with IFOM (see http://instem.res.in/faculty/colin). 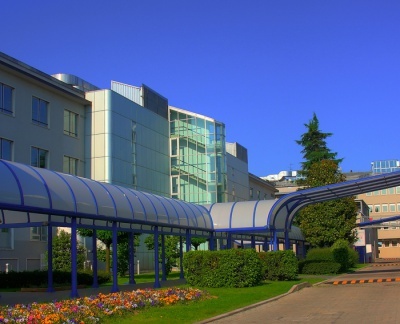 IFOM is an international, non-profit research centre headquartered in Milan (Italy) and funded by the Italian Foundation for Cancer Research (FIRC). IFOM has rapidly developed into an attractive environment for cutting edge science aimed at understanding the molecular processes responsible for the onset and development of cancer. IFOM has joint laboratories in India and Singapore. The campus has an active and vibrant internship programme with IFOM Milan, which provides students from Milan University an opportunity to complete their Master’s thesis in our laboratories at Bangalore. The students’ spend one year in a research laboratory of their choice with stay arranged in our students hostel supported by grants from IFOM, inStem and NCBS. Internships are offered on a competitive basis and selection of students coordinated by Faculty at IFOM. 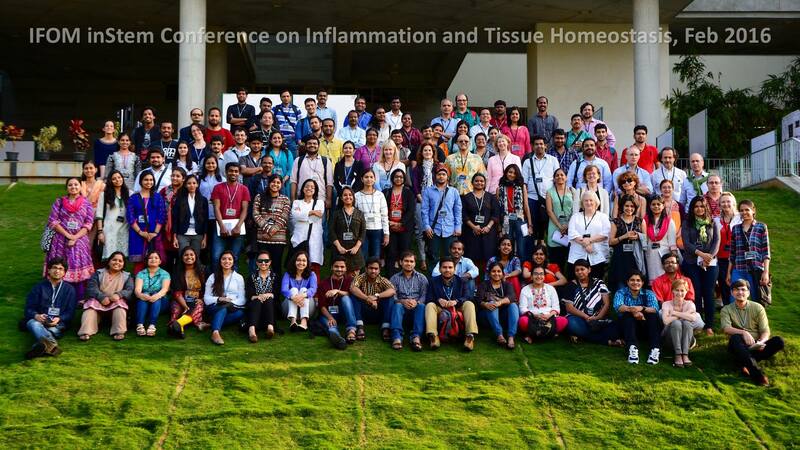 In February 2016, IFOM and inStem hosted an international conference on Inflammation and Tissue Homeostasis . As described in the meeting report the aim of the conference was to discuss issues at the interface of stem cell biology and tissue inflammation. These topics were discussed from a wide variety of viewpoints from attendees that were drawn from academia, biotechnology companies, and research foundations as noted in the conference program. More pictures from the two and a half day conference can be found here .